Fall is the time of year when many people begin to slow down a bit and enjoy the change in season. For wine drinkers, this means moving away from summer sparklers like Rosé and into cooler weather territory, but it’s not quite time to dive into the deep, rich winter warmers so many people look forward to as the weather begins to chill down. Instead, fall is an excellent opportunity to look towards some of the lighter, easy-drinking reds available, many of which are tailor-fit for drinking once the air outside becomes crisp and lively. Looking the best easy-drinking reds for Fall 2016? Here are 12 bottles that we can’t recommend enough, all of which can help to usher in the autumn. It’s difficult to find a wine quite as classic as Domaine Julien Sunier Fleurie to recommend when searching for the best light reds for fall. This Beaujolais wine is practically dripping with fresh fruit, thanks to the juicy Gamay grape that lends its sumptuous characteristics. Bright berry flavors are framed by sagey herbal notes and autumn spices, with just a touch of vanilla from the oaking. The 2011 vintage is especially appealing and worth seeking out. Italy is known for producing some of the finest light-bodied wines in the world, and Renato Fenocchio Dolcetto d’Alba is no exception. The 2013 vintage of this wine is a reasonable buy at around $26, featuring the Dolcetto grape that often takes a backseat to Nebbiolo and Barbera. Black cherry and spice combine with a firm, leathery texture to create a light red that certainly does not lack a backbone. A must-try for lovers of Italian reds. 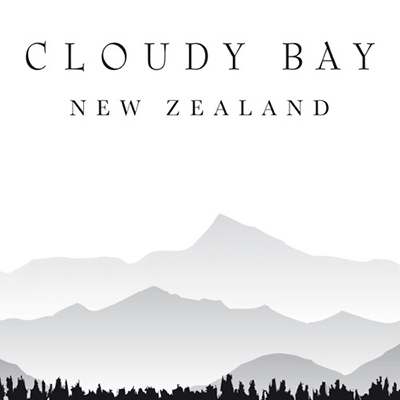 New Zealand’s Cloudy Bay is known for producing one of the most enjoyable light-bodied Pinot Noirs on the market. The fruity notes of Cloudy Bay Pinot Noir are up close and personal to say the very least, bringing to mind flavors of strawberries, raspberries and ripe cherries. 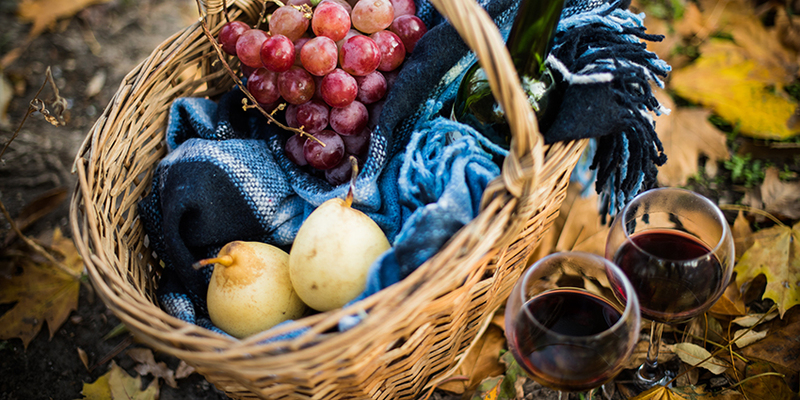 While ideal with food, this inexpensive Pinot is perfectly suited to sipping on its own on a crisp fall evening, whether outside on the porch or inside by the fire. Because of the wild popularity of Beaujolais Nouveau, many people assume that its quality has been watered down to some extent. J-P Brun Terres Dorées Moulin à Vent is a great example of a Beaujolais that wears its distinct characteristics on its sleeve, but in the best way possible. It’s a delicious Beaujolais cru featuring edgy berry notes and satisfying earthy characteristics. Wirey and unique, the 2013 vintage is a real treat that should be savored to the max. As mentioned above, it’s not always easy to find a respectable Beaujolais without stepping up to a marginally high price point, but Tesco Beaujolais Villages is an exception. Gamay is the star of the show here, with intense fruity characteristics and a touch of minerality. An exceptional value if there ever was one, the 2013 Tesco Beaujolais Villages can typically be found for under $15. You’d have to look far and wide to find a better example of Nebbiolo at this price point than Produttori Del Barbaresco Nebbiolo Di Langhe. Extremely floral and jammy, framed by moderate tannins and a fruity backbone. Grab a bottle of the 2012 and prepare to relax with a beautiful wine on a crisp fall evening. Sticking within Italy is this incredibly easy drinking red. 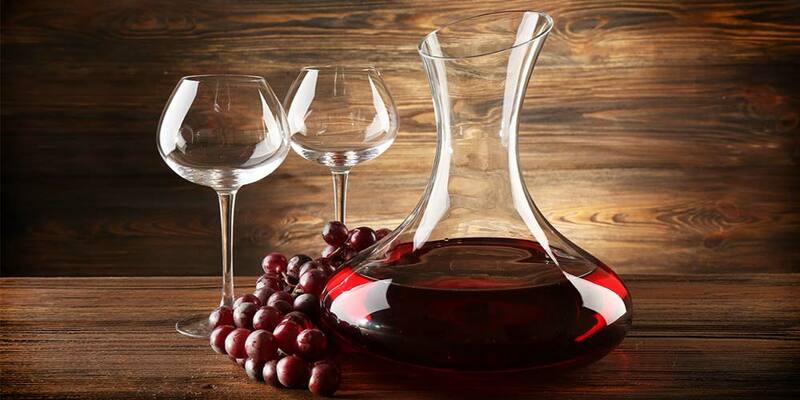 Rustic and medium in body, Neprica is ruby red in color and rich with flavors of blackberries and baking spices. Negroamaro is the star of the show, and this is an excellent showcase of what the grape is capable of. It doesn’t hurt that it’s also a fairly reasonable wine and a great value at that. Sometimes, all you want is a simple, easy Pinot Noir that doesn’t break the bank. As far as options go, it’s tough to beat Hardys Nottage Hill Pinot Noir. Typically available for around $10, this juicy Pinot is full of tangy melon flavors, with subtle bursts of raspberry upon every sip. Super light-bodied, it’s an excellent option for oysters when you’re not looking for bubbles. Barbera practically begs to be drank alongside a spicy Italian red sauce, and Fontanafredda Briccotondo Barbera is one of the best bottles you can choose for the occasion. Reliable and one of the best bargains in the prestigious Piedmont region, Fontanafredda Briccotondo Barbera is loaded with notes of spice and cherry, all while restrained enough to stay light and airy on the palate. Cabernet Franc is an often overlooked grape that is absolutely underrated in the world of wine. 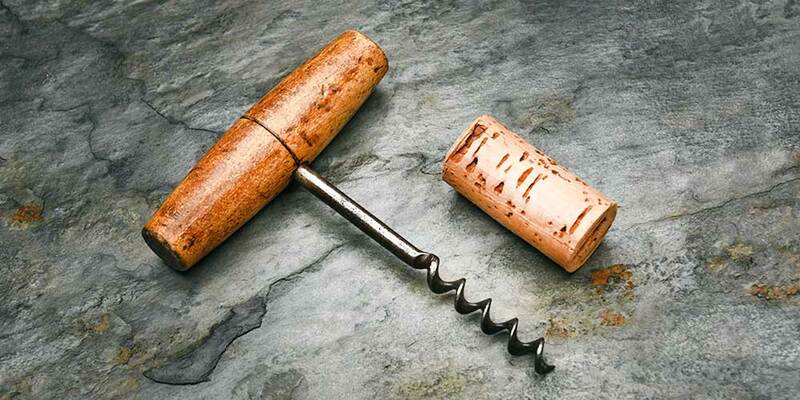 It’s capabilities as a blending grape are quite pronounced, but so too are its abilities to stand on its own. 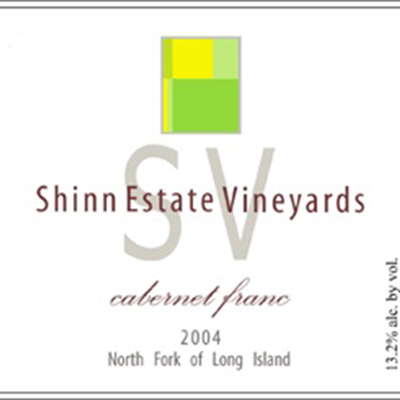 The Shinn Estates Cabernet Franc is the bottle to try if you’re on the fence, with lively acidity and soft tannins framing a medium bodied wine hinting at a cherry-laden spice cabinet. Just beautiful and a true steal at under $30. Look for the 2014 vintage. Young vines shine in this Montepulciano d’Abruzzo that never sees oak and is just brimming with ripe red fruit characteristics. Perfect for pairing with lighter fare, it gets by on its bright acidity and friendly flavor profile. A must-try for any fan of lighter Italian reds. Cabernet Sauvignon is one of the boldest grapes available to winemakers, often resulting in lush, yet heavy wines. Some cabs are more reserved, however, and Newton Cabernet Sauvignon fits that profile perfectly. 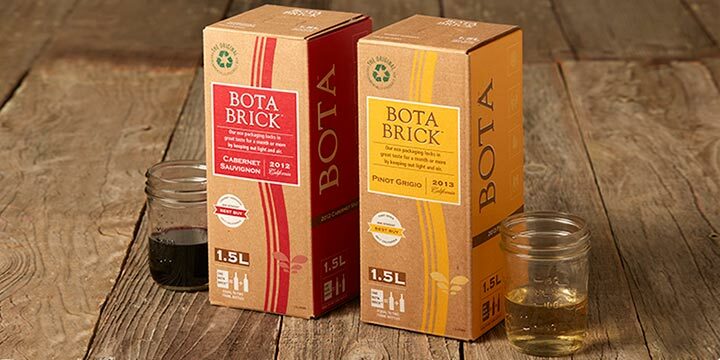 Featuring notes of blackberry, cassis, cocoa and baking spices, it’s versatile to pair with both tomato-based foods like pizza and even chocolate desserts. It’s also a steal, and the 2013 vintage is particularly worth seeking out. I tried that Hardy’s wine. It’s utter filth. Please consider some Texas wines when you redo the list!